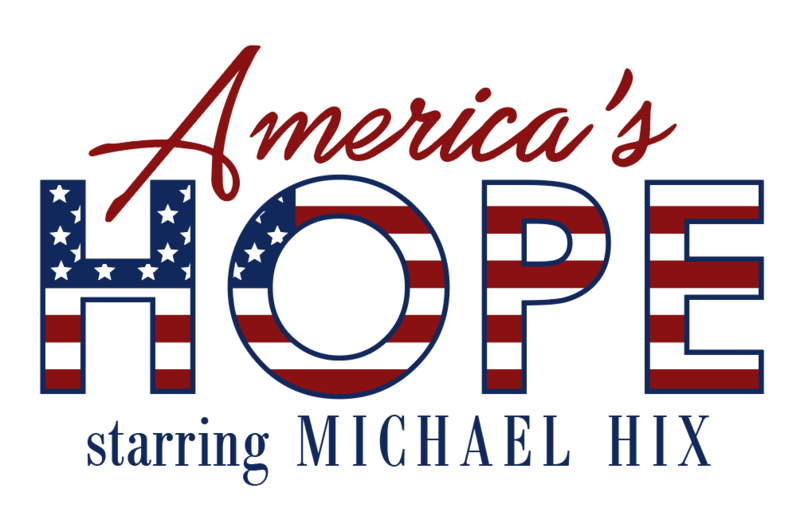 America’s Hope starring Michael Hix comes to the fabulous Waco Hippodrome on March 9th at 2 pm and again at 7 pm. Do you remember the old Bob Hope USO shows? Those great musical variety shows which celebrated all those characteristics which make America great; our people, our Veterans and our God? America’s Hope is a similar type of show only with a modern twist! Great music, a variety of comedy and entertainment, and a celebration of all things American! America’s Hope is our people, and you will want to be part of this wonderfully exciting celebration of our great nation! Tickets: America’s Hope.